What is the High Weald? 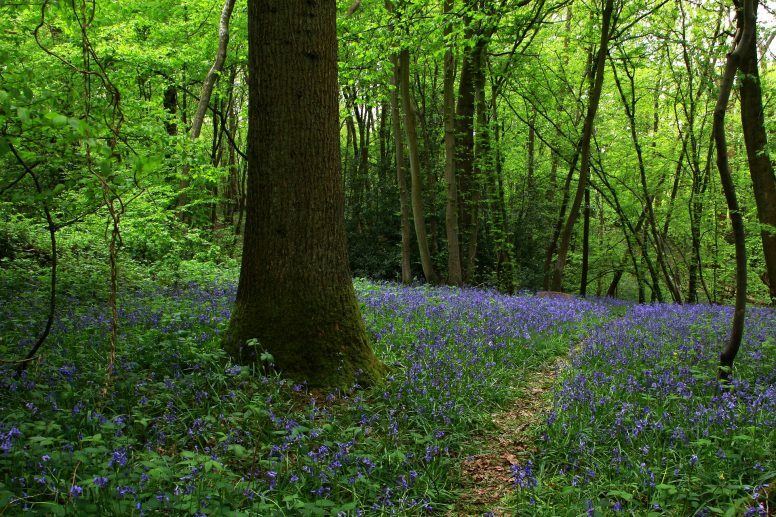 Described by the organisation which protects it as “one of the finest landscapes in England”, the High Weald is characterised by rolling hills, sandstone outcrops, small irregularly shaped fields, scattered farmsteads and networks of ancient sunken lanes. 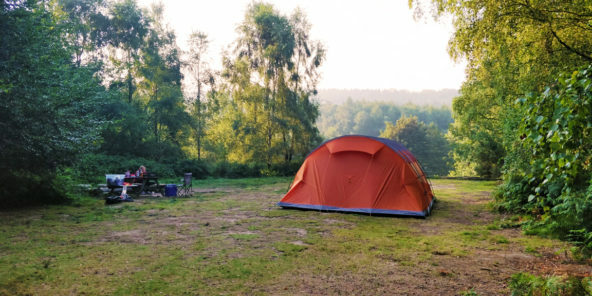 It was designated as an Area of Outstanding Natural Beauty in 1983 and the status protects an area of more than 560 square miles which takes in parts of Kent and Surrey as well as East and West Sussex where our glamping and camping sites are based. 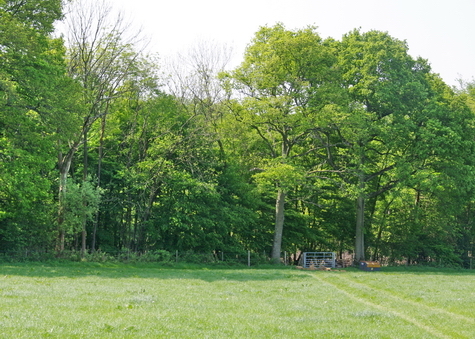 The landscape of the weald (from the ancient English word wald meaning a heavily wooded area) is a quarter woodland and while the AONB represents just one percent of England, it contains 3.4 per cent of its woodland. You can find out more about it on the High Weald Website. 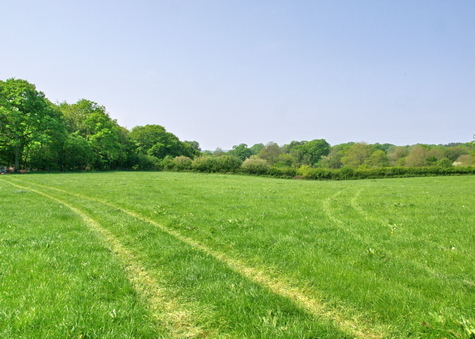 Our Wild Boar Wood Campsite is close to the eastern boundary of the AONB and on the edge of the Ashdown Forest. The forest is the largest area of heathland in southern England and just 30 miles from London. It is the place that inspired AA Milne to write his Winnie the Pooh stories. The Sussex Border Path is one of several long-distance walking routes across the High Weald AONB and runs close by Wild Boar Wood Campsite. Another long-distance route across this protected landscape is the 1066 Country Walk which passes close to Beech Estate Woodland Campsite. The privately-owned Beech Estate, near Battle, is close to where the AONB meets the sea at Hastings. Fancy camping in the High Weald? 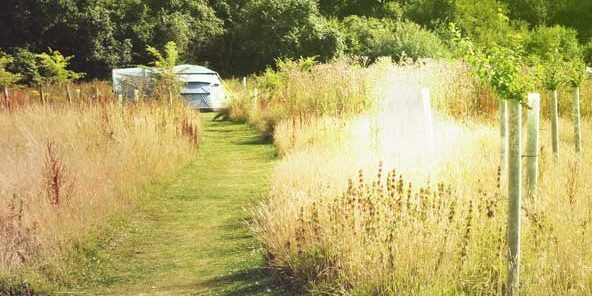 A stay at our glamping or camping sites offers the perfect opportunity to explore the landscapes of the High Weald. Our campsite near Lewes, is not too far from the High Weald either. For more information on the area, planned events, walks and history visit the website of the High Weald AONB.